More real estate agents than ever are using professional photography for their listings, but nowhere near as many are currently using floor plans. Why ? Or perhaps – why not ? 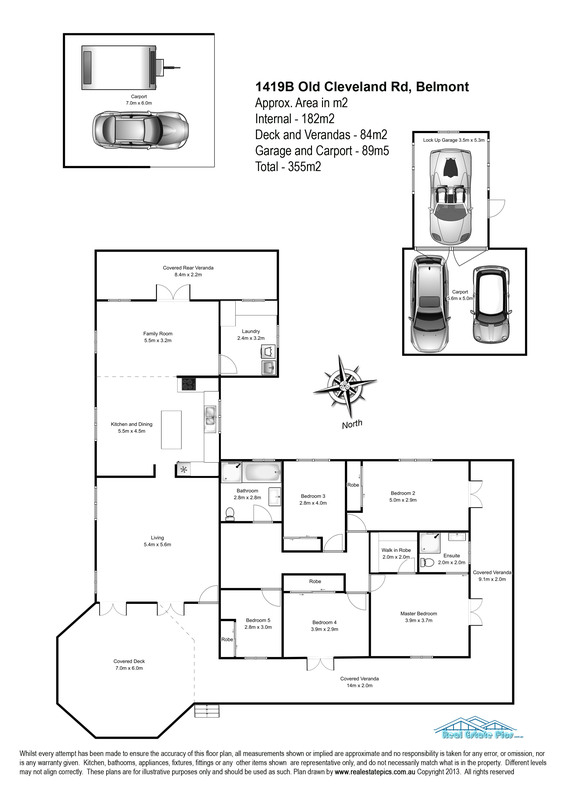 If you look closely at many of the top earning agents, you will find they use floorplans on each and every listing – here are some reasons why you should use floor plans ….. Buyers want to see floor plans. It helps them to make their buying decision. Will their furniture fit ? How can the home be re-configured or extended to suit their needs? Buyers can have very specific needs at times and they will only purchase if those needs can be met. Having a floor plan helps them to see if they can add easily an ensuite or a walk in robe, add a deck, or remove walls to make rooms bigger or more open plan etc. Help the buyers to make their decision…..
Interstate and overseas buyers – often buy sight unseen. A floor plan is a must have to get these buyers committed to contract. Floor plans open the doors to more opportunities. Ok – Real Estate Agents . Here is a big one. Agent credibility. So, do buyers ever ask you for a floor plan at an open house? How do you think they feel when you cannot provide them with the factual information they desire? Is this helpful during the sales process? Here are the thing you should have on a quality floor plan for property marketing . Dimensions on all major rooms, compass to show orientation, address, overall square meterage of the property and a breakdown of the internal and external areas and any different levels.